Although of little direct interest to youse lot out there, change continues within the corridors of power at Motorsport House. The Director of Communications has left the building, the company and the job. 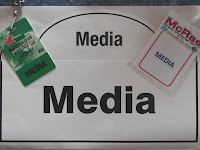 He had been with the MSA since 2010 and was promoted to Head of Communications in 2016. He was primarily responsible for the introduction of the new Press/Media Regulations introduced following the FAI recommendations. 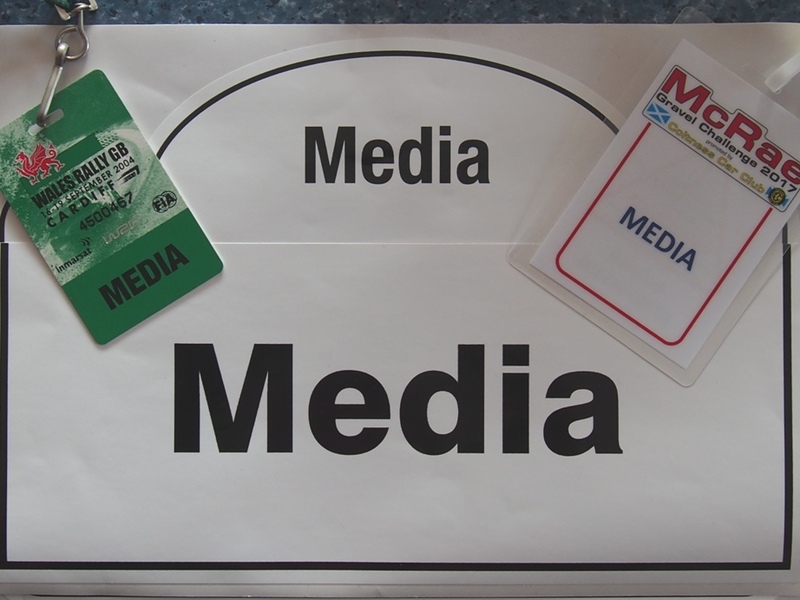 The original MSA Media Accreditation scheme was abused by both the sport's authorities and event organisers, so it was in need of a serious revamp. Of course there is a need for some form of control over the irresponsible and 'rogue' elements of this profession, but these new Regulations have been contentious since their introduction. For sure this new scheme was well meant, but many professionals refused to sign up to them as in some cases it provided less access to rallies than spectators. Not what was intended, but despite protestations no changes have been made. Perhaps now we might get some fresh thinking. The sport needs all the positive coverage it can get! Personal gripe over.